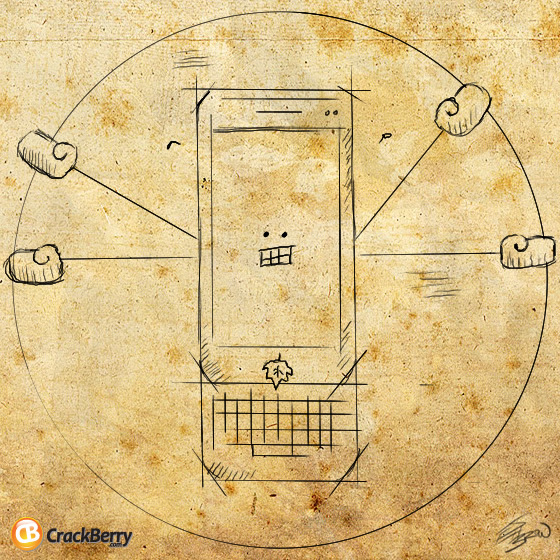 As I was told back at BlackBerry World by RIM's Senior VP of Design, Todd Wood, every new BlackBerry design starts with a sketch. Of course things quickly move to the computer and onto 3D solid renderings, but even in 2011 the initial concepts still start with inspired designers getting creative with pencils on paper. Following yesterday's first look at a rendered image of BlackBerry Milan, a next generation BlackBerry 10 slider (I wonder if they'll put it into the Torch family or give BlackBerry 10 devices new product family names?! ), we did some digging to find the initial sketches that started Milan down it's design path.